Commandos: Beyond the Call of Duty - Долг превыше всего 45 р. Commandos: Beyond the Call of Duty (STEAM GIFT /RU/CIS) 49 р. Commandos: Beyond the Call of Duty (Worldwide / Steam) 65 р. 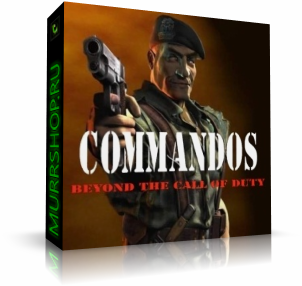 Commandos: Beyond the Call of Duty (Steam Gift | RU) 110 р.